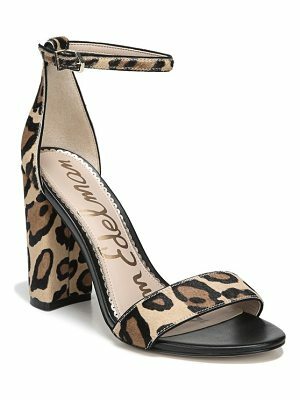 A slim ankle strap provides a graceful finishing touch for this essential sandal. 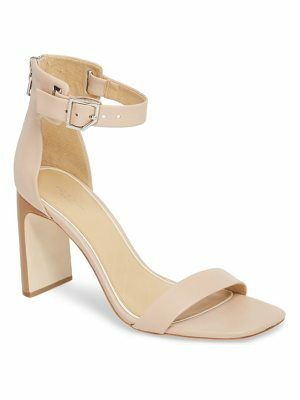 Style Name: Schutz Jade Ankle Strap Sandal (Women). Style Number: 5523129. Available in stores.